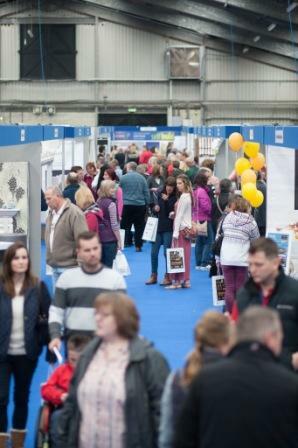 More than 2,500 people flocked to the Cornwall Home & Lifestyle Show last weekend. It was the biggest Home Show yet, which this year took place at the Royal Cornwall Showground. Organiser, Andrew Weaver, said: “The growth of the show from 43 to over 100 exhibitors along with the move to a much larger venue has been a real success. 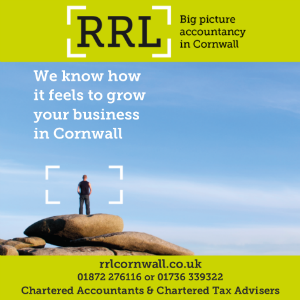 It was our first year exhibiting at the Cornwall Home and Lifestyle Show and we were extremely impressed with the organisation, layout and overall running of the show. Most of all though it was the friendliness and open-minded attitude of the visitors to the show that made it such a success.